This is the wrong section but here's a link anyway. 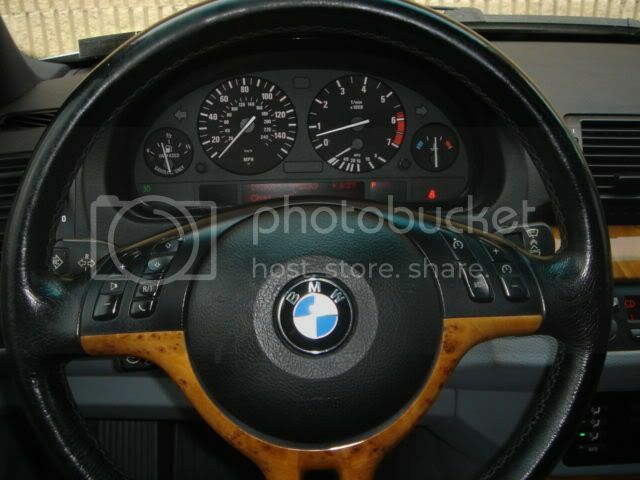 I believe it's the same steering wheel on an X5 as the e46. Once the airbag is removed (but not unplugged) you can just wiggle the trim over the airbag. I did this just a couple weeks ago. hey thanks a lot. 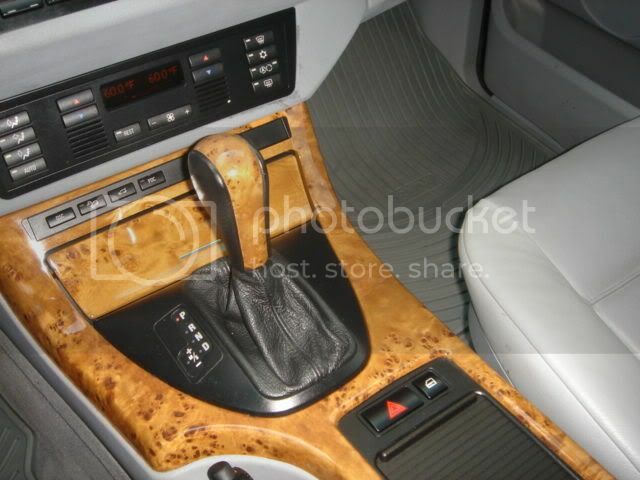 Will be doing it this weekend but now i just need to know how to remove the wood trim from the shift knob any clue on how it comes off??? Last edited by bobbybg11; 03-15-2010 at 06:12 PM.